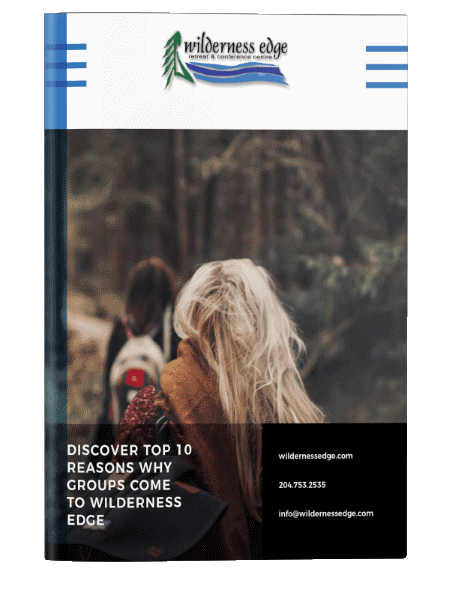 If you have a group of over 20 people and need a venue that offers lodging, meals, and meeting space, consider Wilderness Edge. 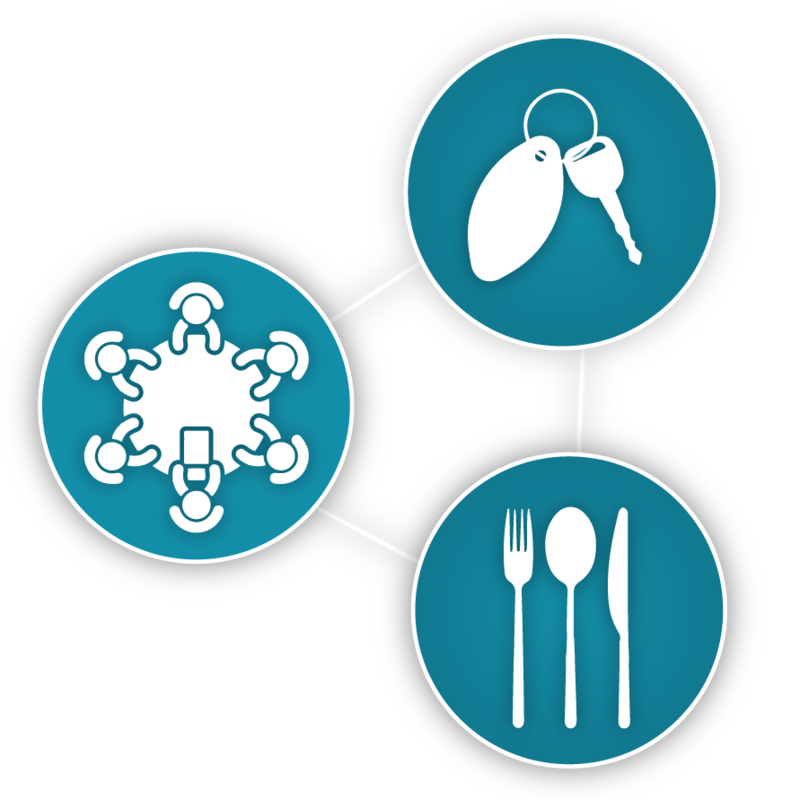 We’re able to provide everything you need. Give us your checklists and we’ll make them a reality! Our team is ready to help you through the planning process. 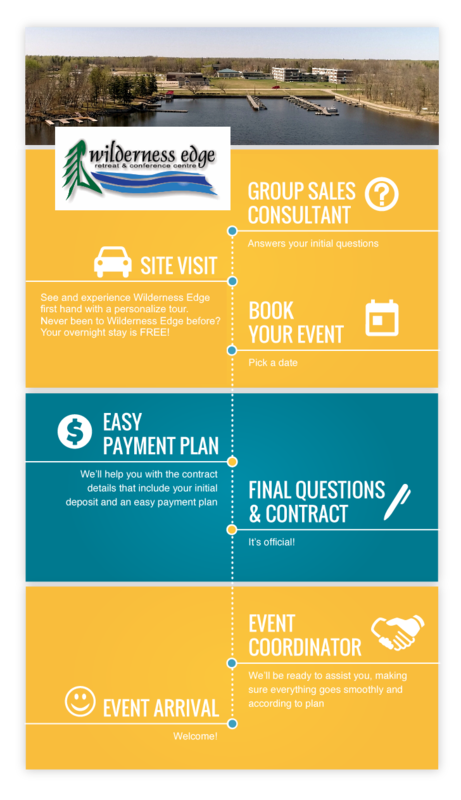 Your first point of contact will be with an Event Expert Sales Consultant who will answer your initial questions, send you a quote and schedule your site visit.